HOUSTON (KTRK) -- Is your water bill way too high? You are not alone. It is happening all across the state. From Dallas to Houston complaints are coming in saying the same thing, the water bill is way too high and customers say no one seems to be listening or doing anything about it. "This is absolutely absurd on every level," said Justin Lindsey of Kingwood. His July water bill? It was $600. After looking at the hourly breakdown of his usage he says something is wrong. "We see 2am, 840 gallons, 1am, 710 gallons, 510 gallons, 3am, 1,200 gallons at 4am. These are hourly rates, these should be zero. We are not using the water those times at night," said Lindsey. So Lindsey called the city of Houston. "The canned response is, 'Does your meter read this number? Does your meter say this number? Yes, OK, it is reading accurately.' You are responsible for what that meter says," said Lindsey. Lindsey is not the only person complaining about unusually high bills. From Spring to Montrose and even the Dallas area, Texans across the state are complaining about high water bills. The director of the Dallas Water Utilities recently told Dallas City Council that there is no nefarious conspiracy, no mid-year rate increase, no computer malfunction. Here in Houston, public works officials say there is nothing ominous going on. It's not what residents want to hear. Customers can request an accuracy test, but if the meter is working properly, the consumer gets charged $27. Consumers can also ask for the meter to be replaced, but that could cost them $180 or more. 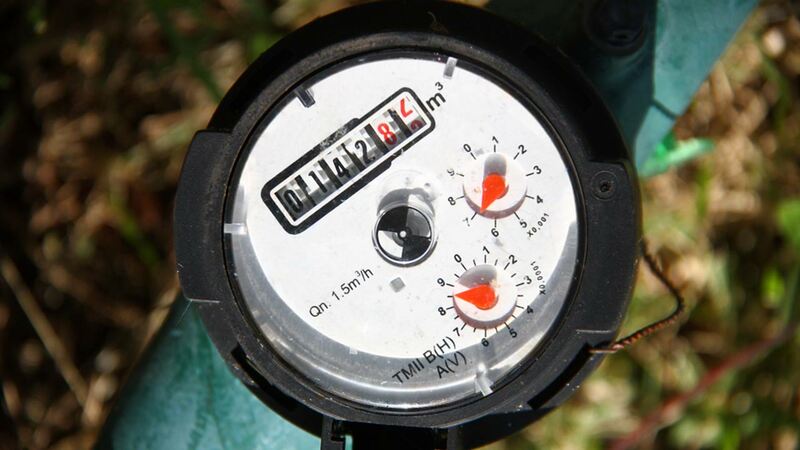 City officials add that as meters age they tend to under-register. It's leaving many to believe their complaints do not matter. The city of Houston has an entire web page dedicated to helping people track down the possible sources of high water bills, but those who are complaining say they've done everything possible and still cannot find the cause.